â¥C+M Ergonomic Design Principles – A baby’s spines natural position is a C shape. An infant should be able to sit in a C shape(their spine) while their legs are able to frog up in an M shape. Our ergonomic baby carrier totally respects that, so it won’t force their spine or hurt them by not being in the correct positions especially for the little ones. This can also help prevent any issues with muscle and bone development and abnormal leg curvatures, ensuring your baby’s healthy growth. â¥Hands Free- Do you need a carrier? The only gadget that lets you do your own thing like making dinner while your little one relaxes against you. The Innoo Tech baby carrier is super useful when traveling, going through the airport, shopping at the supermarket and more. 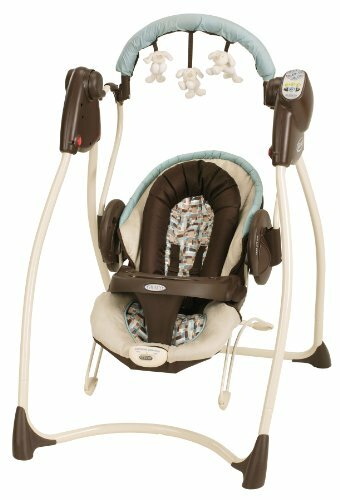 It allows you to navigate everyday life with your baby and allows both of your hands to remain free. â¥Breathable 3D Mesh Fabric Design – When carrying a baby in a sling or wrap, it can get hot and a little difficult in summer no matter how breathable the sling or wrap is. 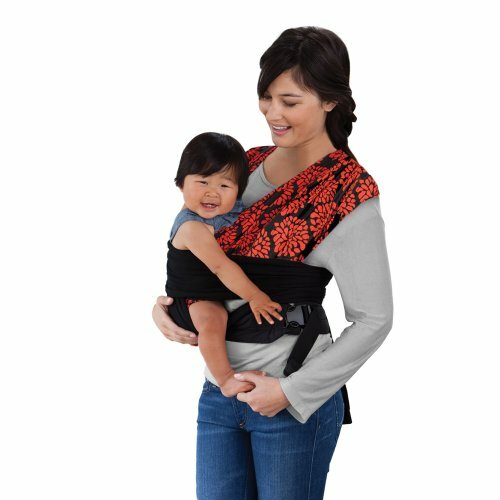 Our Innoo Tech Ergonomic Baby Carrier features a breathable 3D mesh fabric that has been specifically designed to keep your baby cool during the summer months. â¥Includes a removable hood for sunshine protection, two removable drool pads to protect baby from chewing and dribbling, detachable windproof visor keeping cool in summer and warm in winter. 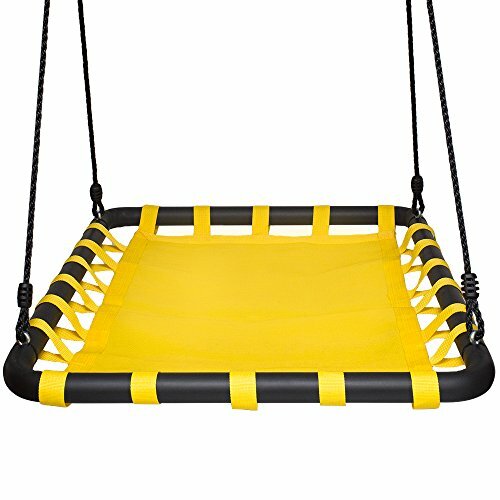 â¥4 Ways to Carry Your Kiddo: Hip Seat – See all around and meet baby’s curiosity. Semi-reclined- Great for nursing. Front Carrying (Inward or Outward Facing)- Enhance the bond between you and baby. Backpack Position- Enjoy hands free! 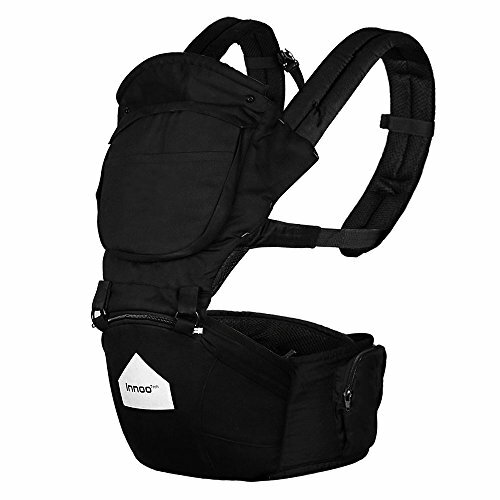 Get Innoo Tech Ergonomic Baby Carrier | 100% Cotton | Breathable 3D Mesh Fabric Design for Summer | Front, Back and Hip Seat Position | Great Back and Lumbar Support | Pockets to Hold Keys Cards at the best price available today. How would you rate the "Great Deal! Innoo Tech Ergonomic Baby Carrier | 100% Cotton | Breathable 3D Mesh Fabric Design for Summer | Front, Back and Hip Seat Position | Great Back and Lumbar Support | Pockets to Hold Keys Cards"?